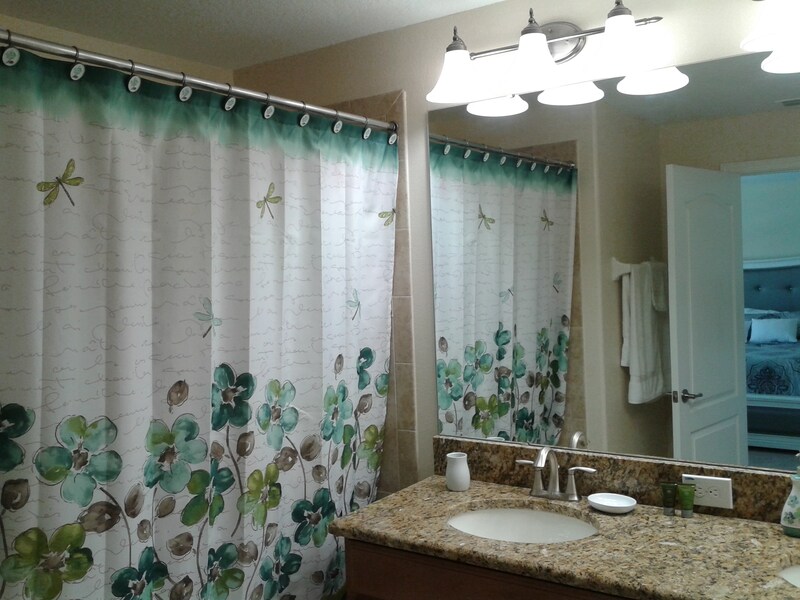 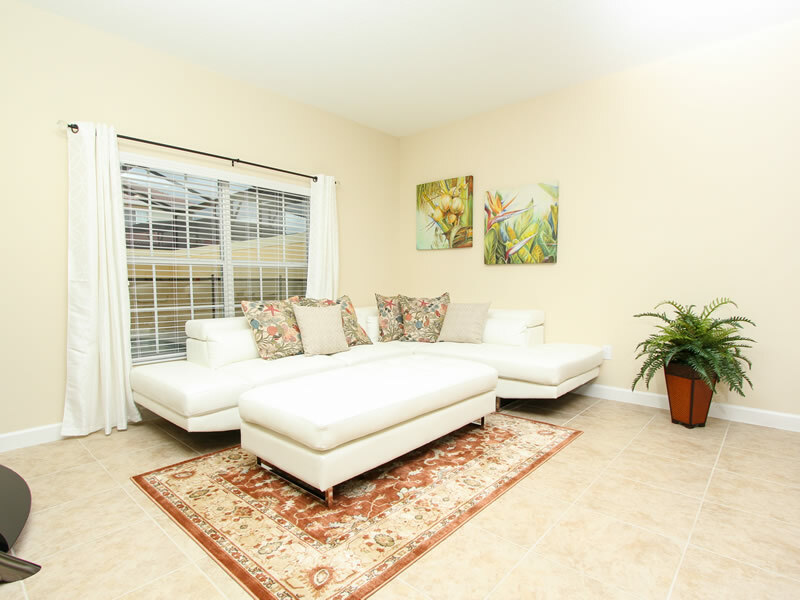 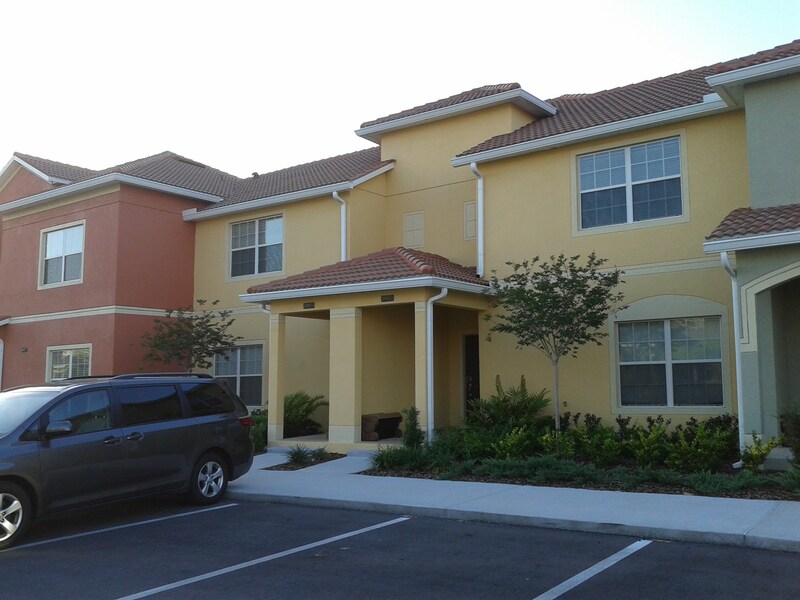 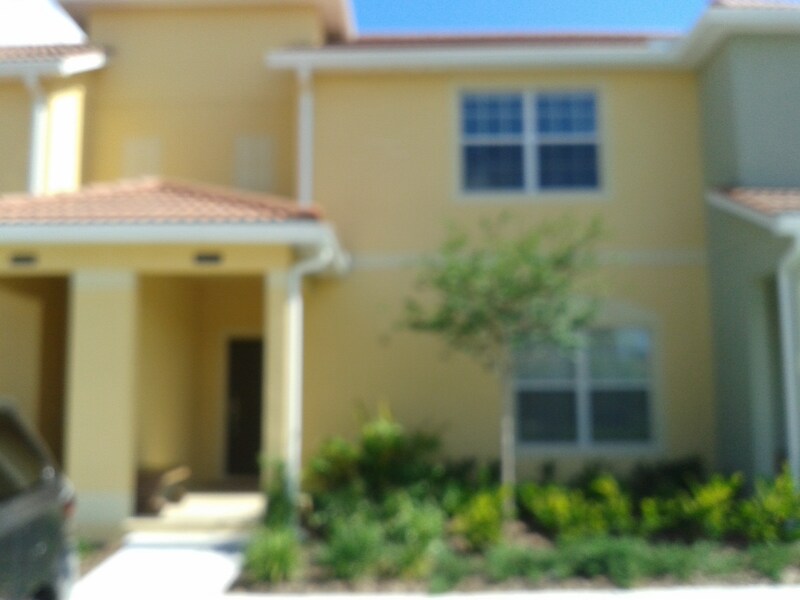 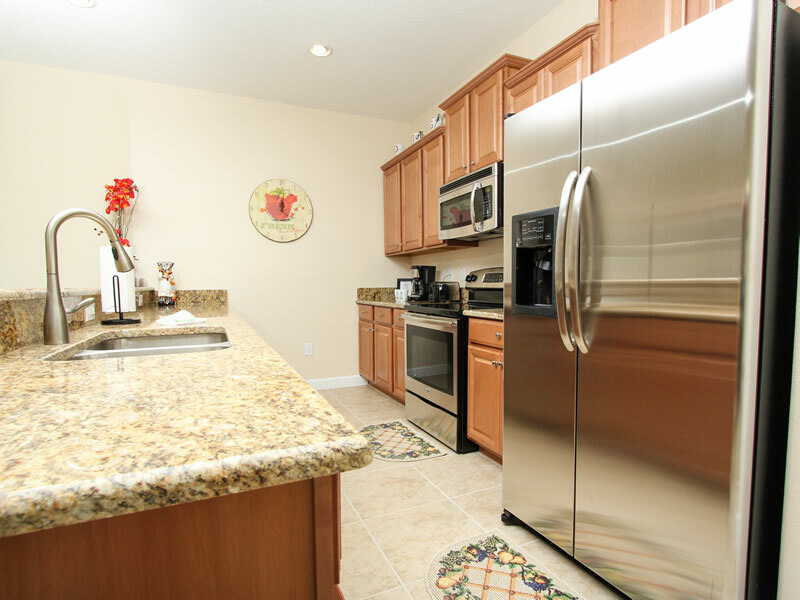 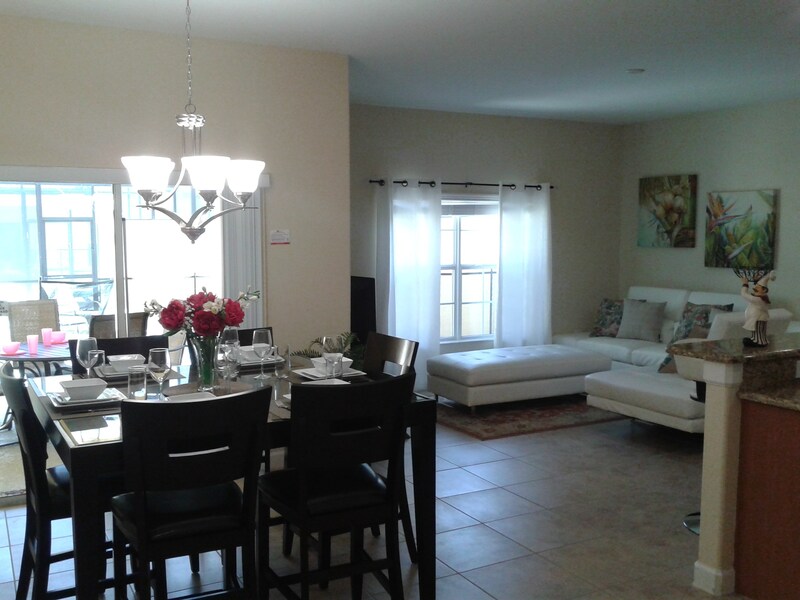 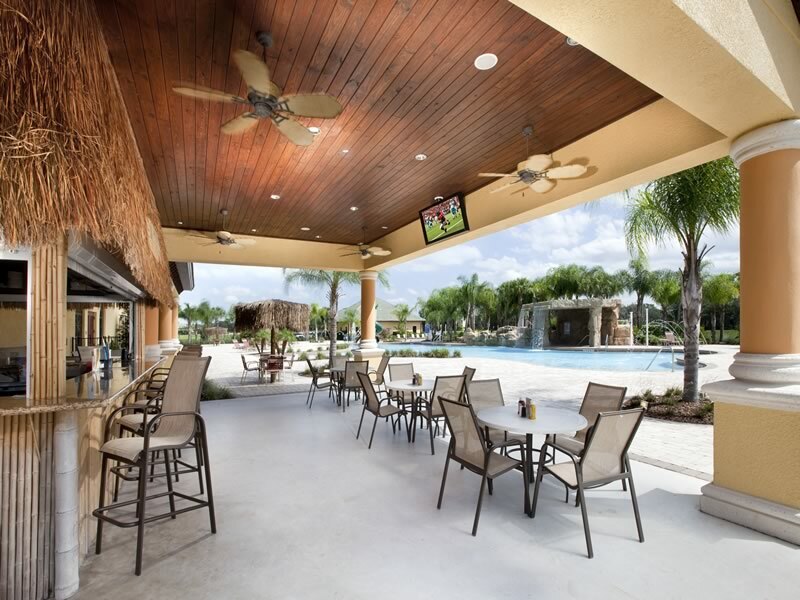 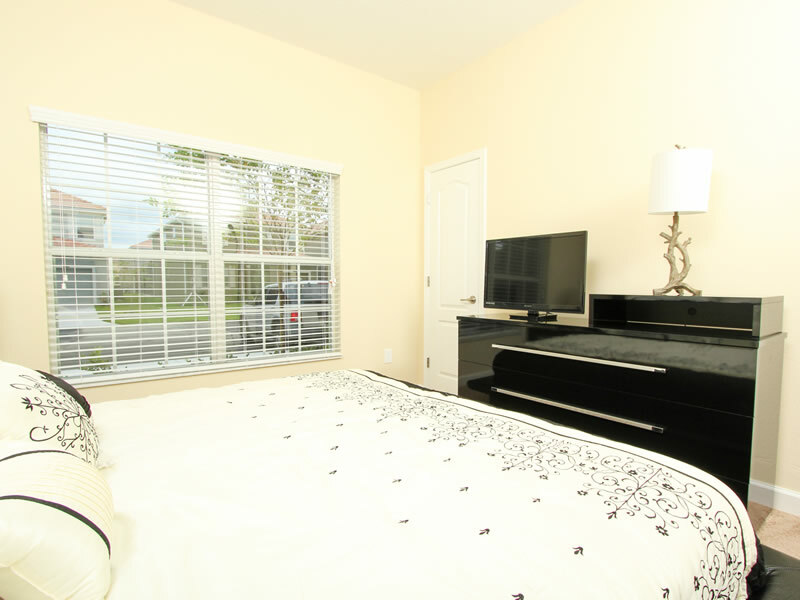 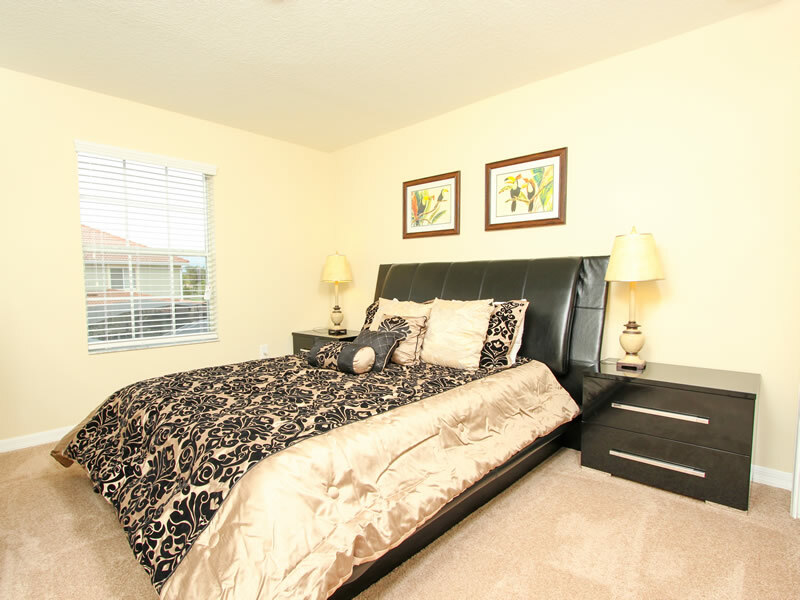 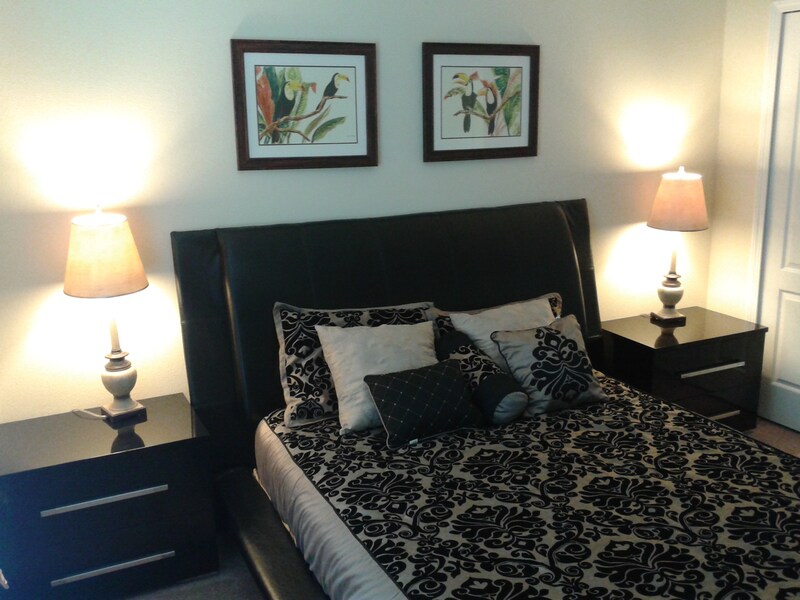 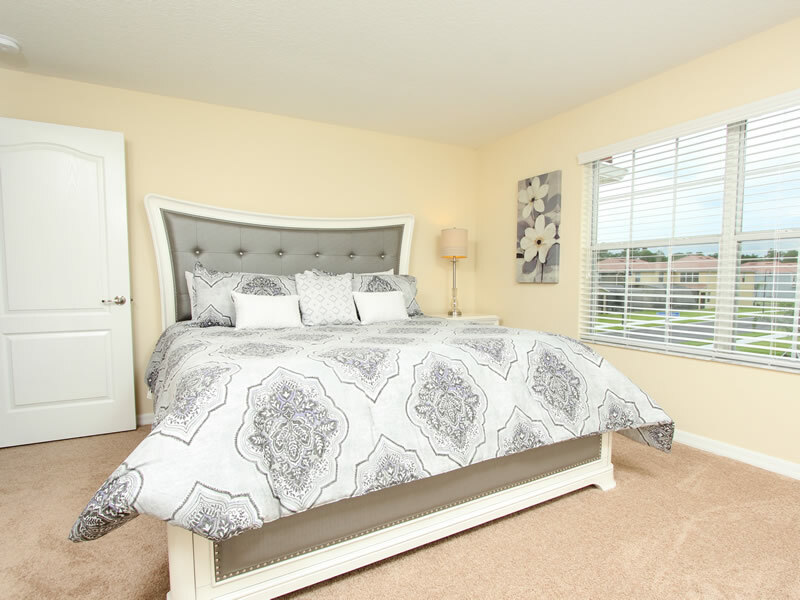 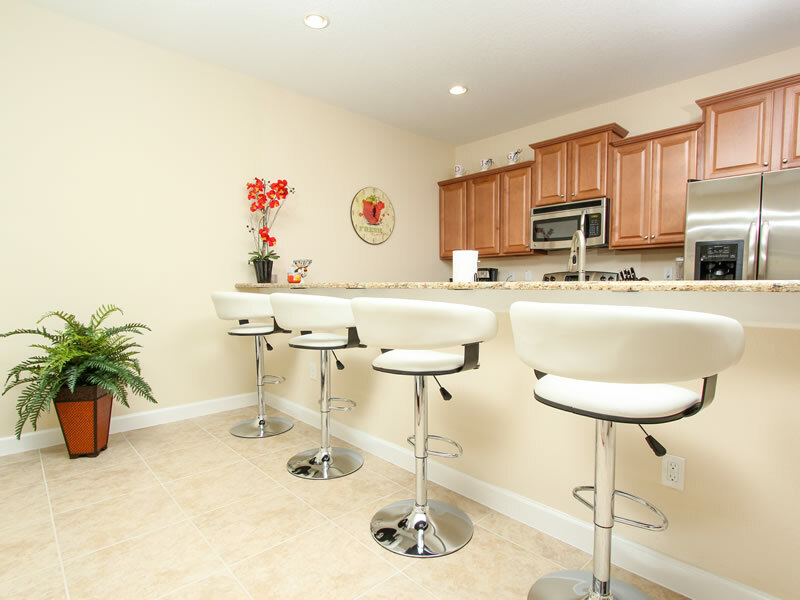 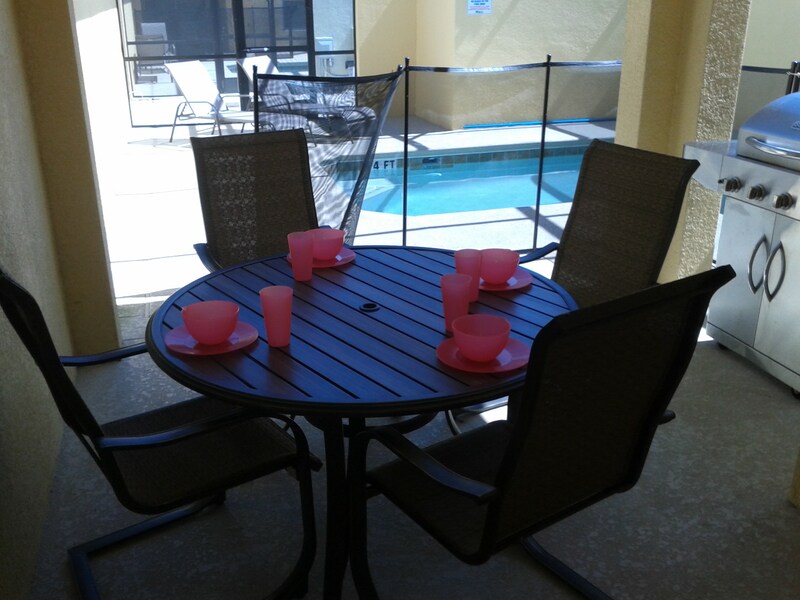 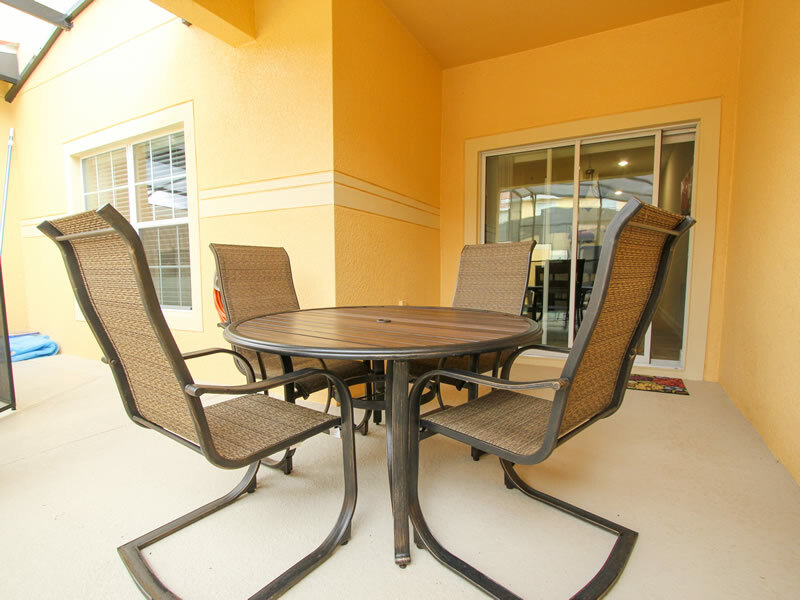 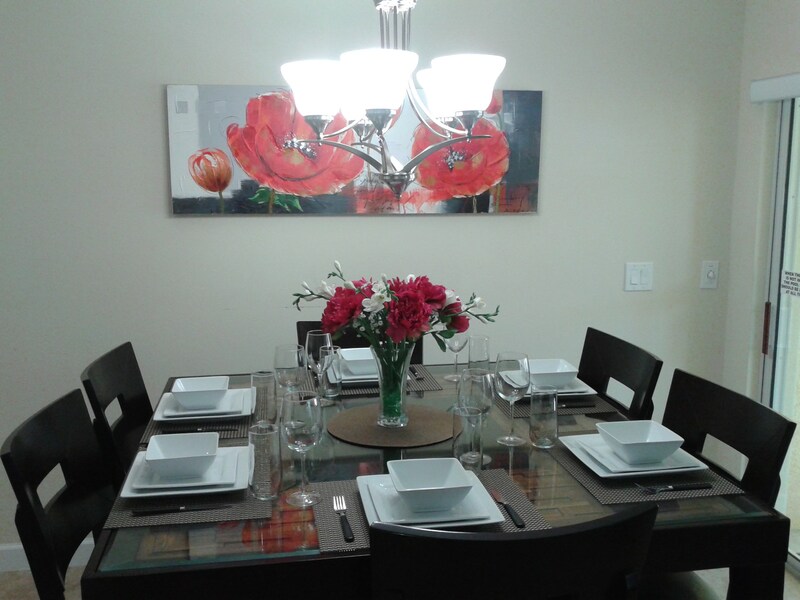 This beautiful property is located in Kissimmee, Condo in Paradise Palm Resort. 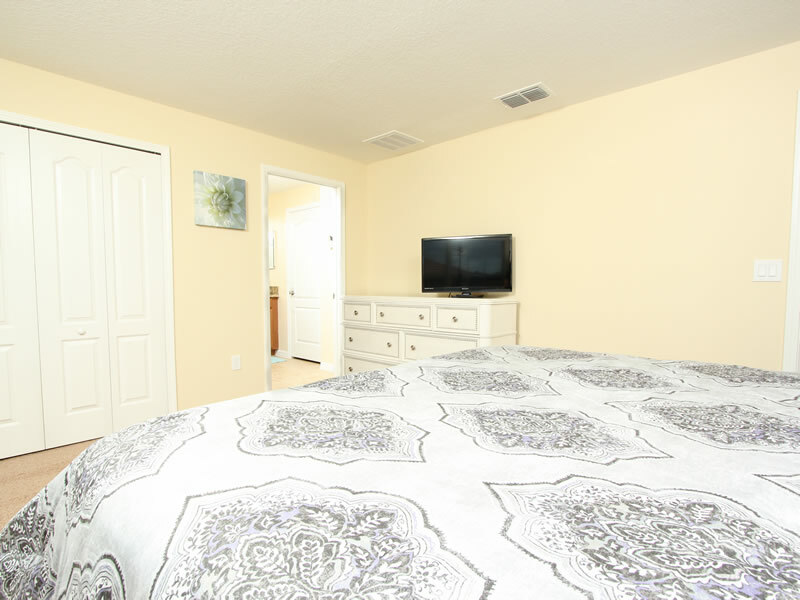 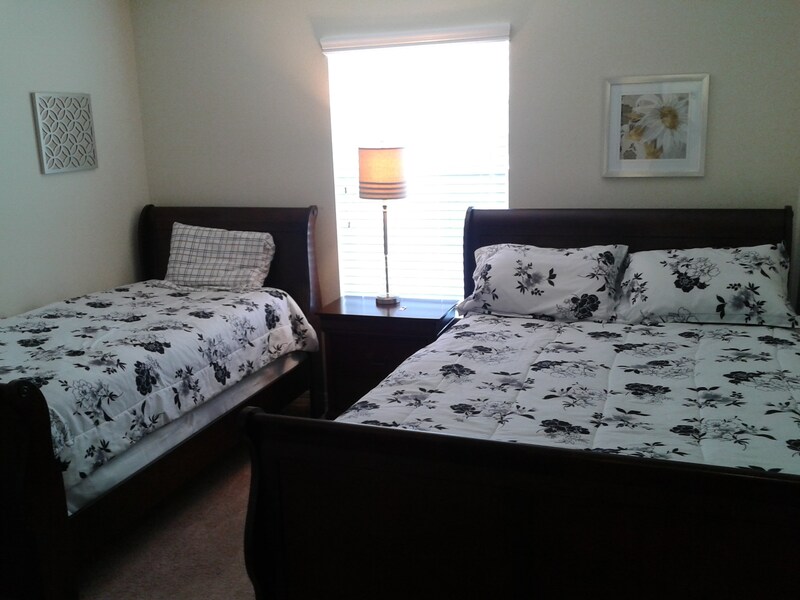 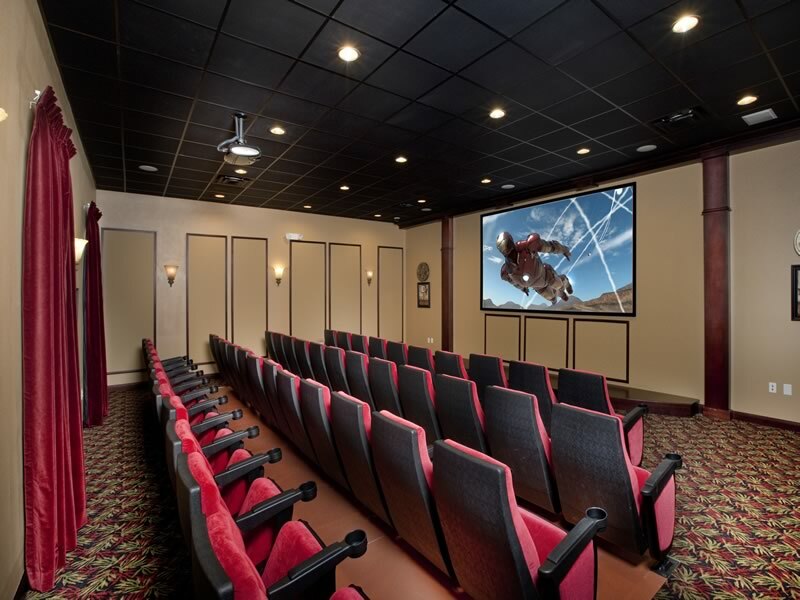 TVs in all bedrooms, king beds and who , cable TV Internet and telephone for local calls . 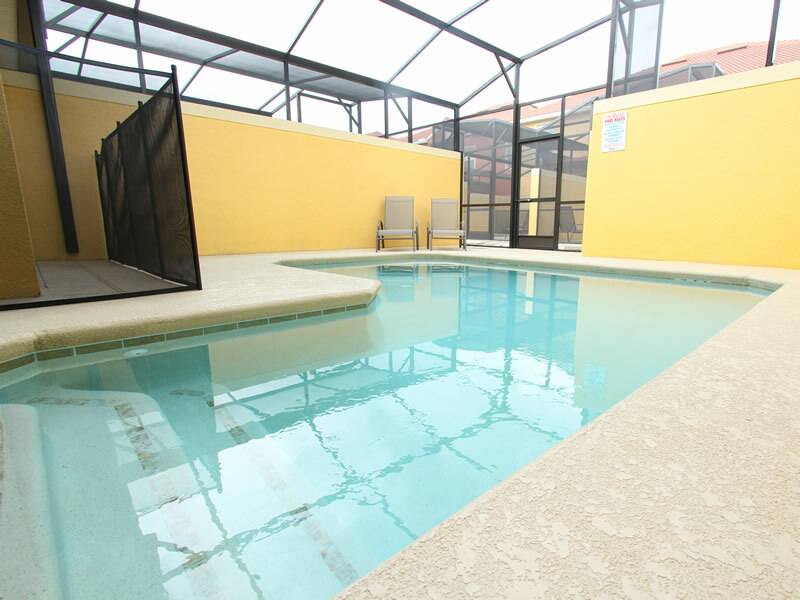 House has a private pool that can be heated . 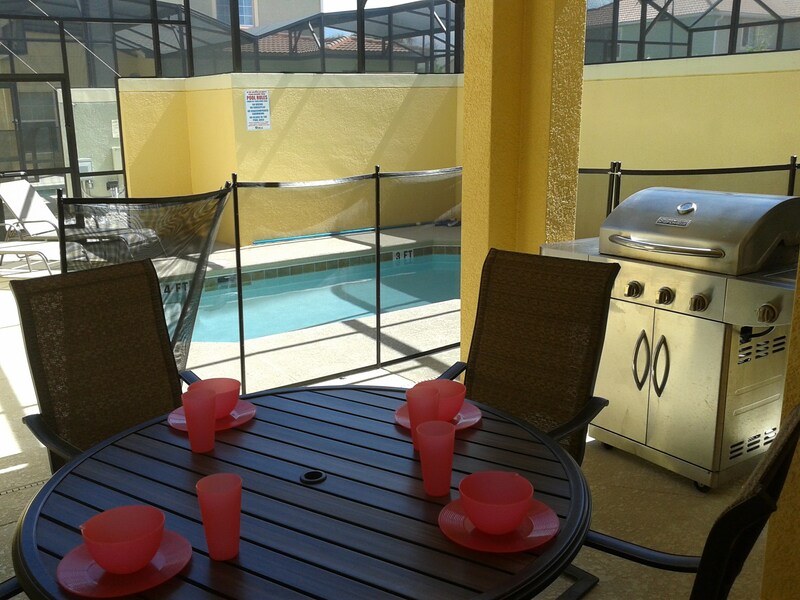 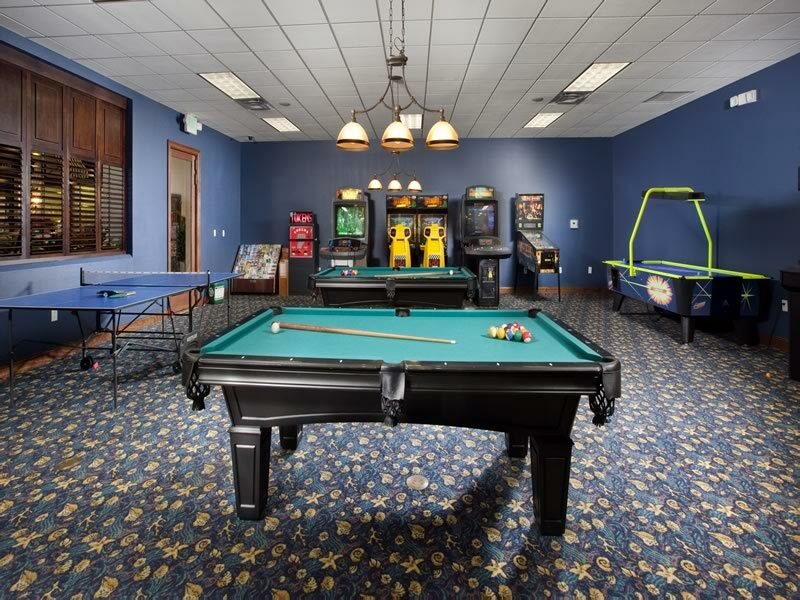 The condo has adult and children's pool, sports courts, gym , 24 hour concierge . 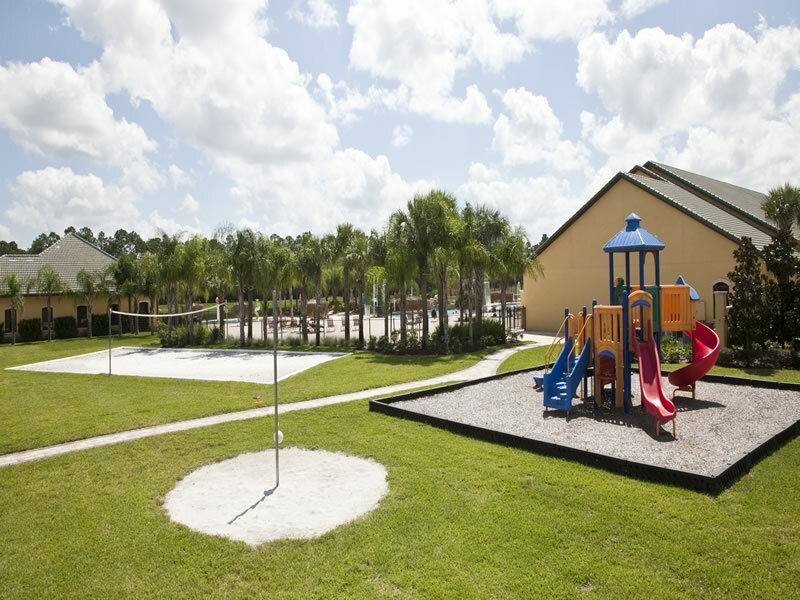 quiet and close location of the major Disney parks.